LinkedIn, the popular business-focused social network has launched a new feature that makes it possible for users to send voice messages to their connections on the platform, with the ability to record and send voice messages of up to one minute. While voice messaging isn't anything bad, but the application of the system to a business to business environment, and perhaps sending out an unprompted voice message to a connection you barely know is rather too awkward. The company is positing that the new feature will be a more convenient way to communicate with your connections, as once a conversation has already started, to type out a long message would be easier communicated with the voice. However, there are chances that the peeps you’re connected with on LinkedIn aren’t your close friends, but business associates whom leaving a voice message may not be the most desirable thing to do, communication wise. Albeit, LinkedIn does not have the broad appeal that social platforms like Facebook and Twitter commands, but still the network remains hugely popular, especially amongst professionals. 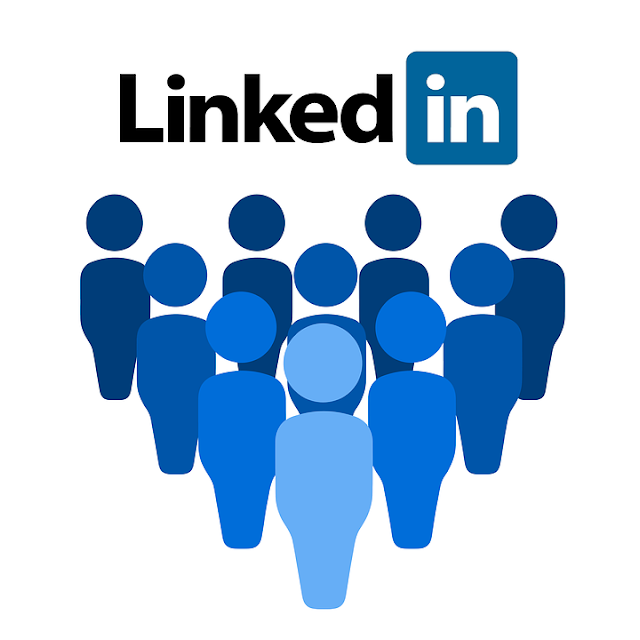 According to LinkedIn, there are over 562 million members currently registered to the platform, of which job recruiters, HR members, and other businesses make up the majority; and it boasts of almost zero privacy issues. LinkedIn has often been associated with several unsolicited messages (spam) that's mostly ignored or unchecked by the recipient; and coupled with the voice messages could further worsen the already abused messaging system. But in case you haven't got anything against it, you are free to send a voice message by simply moving your finger away from the microphone icon while holding it down.